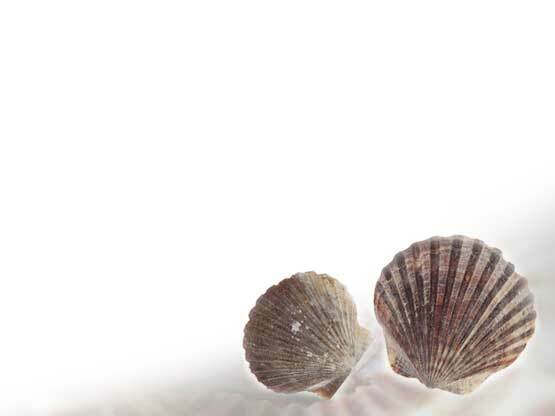 We are well-aware of the need of conservation and careful management of our natural resources, and so as far as we are able we ensure that all our shells (other than beach-collected) are harvested from sustainable sources from selected and reliable sea-food suppliers and bona-fide shell dealers who respect local, and where in place, national fishing controls. We abide by and fully adhere to and support CITES (Convention on the International Trade in Endangered Species). Of the very few shells listed in the Convention, the Giant Clam family is the most well-known.